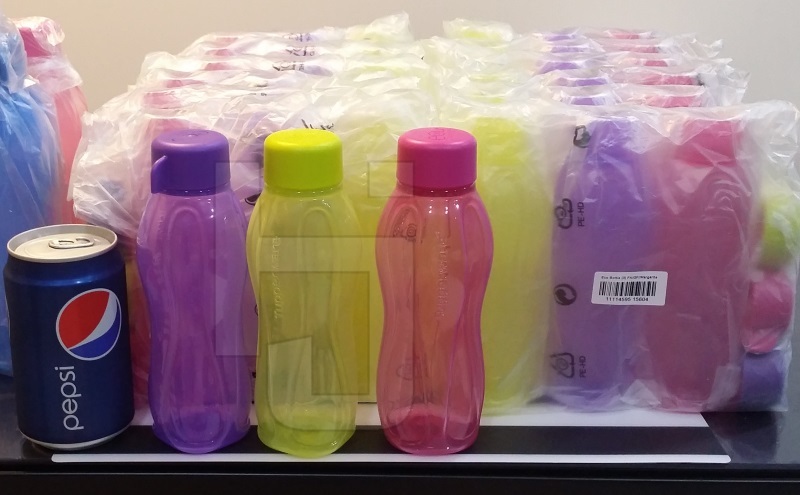 Tupperware’s new 310ml water bottles! Update: This is all sold out! Do note that the price is for one set of 3 bottles (Colours: Margarita, Grape Fizz and Fuchia Kiss)! Here’s the July 2014 catalogue for Singapore!